Immerse yourself in glorious living landscapes and the brilliant night sky to discover a world that’s bristling with life, filled with animals, people and constellations caught between creation and destruction. Gwydion, nephew to the King, a magician and master storyteller, provokes a war between North and South Wales and unleashes a chaos of consequences. Blodeuwedd, an intoxicatingly beautiful woman conjured from flowers, is torn between desire and duty, with fateful results. Honour, justice, magic and transformation collide in a story as relevant today as it ever was, where people seek to spin, manipulate and control, and nature reveals its deep power. 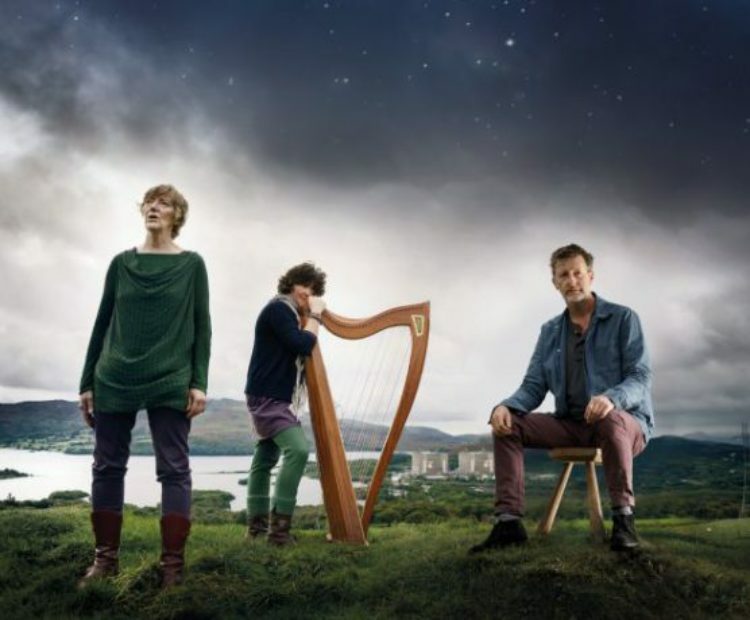 By turns, thrilling, funny, powerful and poetic, this spellbinding new performance vividly evokes the ancient Celtic legend of the Fourth Branch of the Mabinogion. ‘Dreaming the Night Field’ features one of Wales’ most engaging storytellers alongside exquisitely haunting live music. English and Welsh are artfully woven together to make these ancient voices and living landscapes come alive in an exhilarating performance.